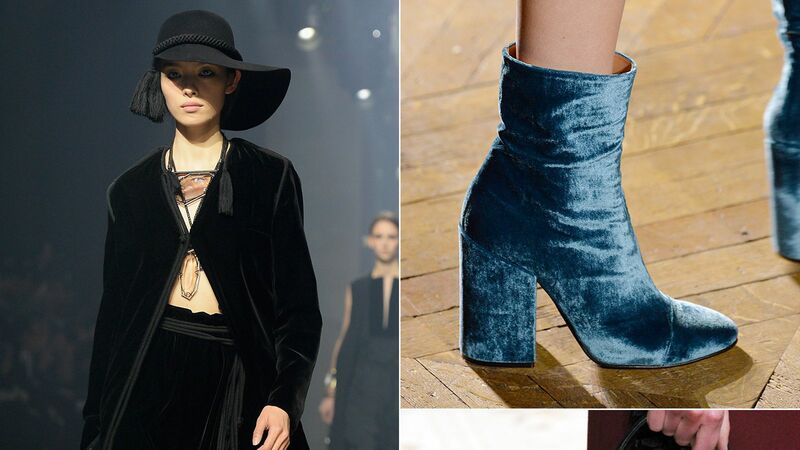 Velvet took the Fall 2015 runways by storm. Shop booties, handbags, dresses, and more, covered in fall-ready shades of the plush fabric. 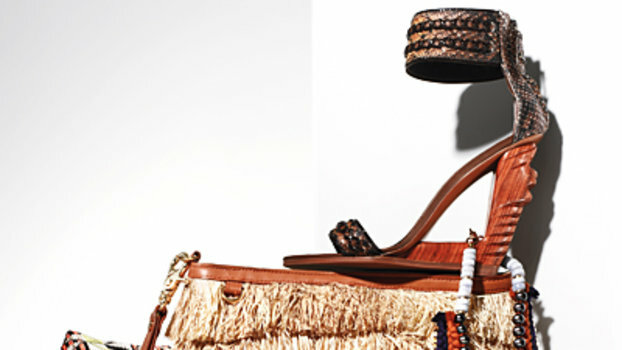 Shop the gingham clothing and accessories you need now! An alluring option for both day and night, these Bordeaux-hued pants from Saint Laurent arrive in luxurious velvet. Brunello Cucinelli's decadent pants have been crafted in Italy from the season's most in-demand fabric: velvet. Brunello Cucinelli's cropped pants have been crafted from a super soft cotton-blend velvet in a neutral-friendly fawn-brown hue. An alluring after-dark option, these cropped black pants from Dolce & Gabbana are crafted from opulent velvet. Frame reworks the Slit silhouette in opulent "Pinot" purple-hued velvet this season.